The Holiday Season is here I just love all the cooking and trying new dishes. Trying to please everyone that stops over is another story. Ever since I can remember someone gets sick during the holidays. My sister can not tolerate any lactose and my husband gets very bad heart burn from spicy foods. It seems there is always someone sick on a lot of holidays from foods we eat. So trying to accommodate everyone can be difficult. 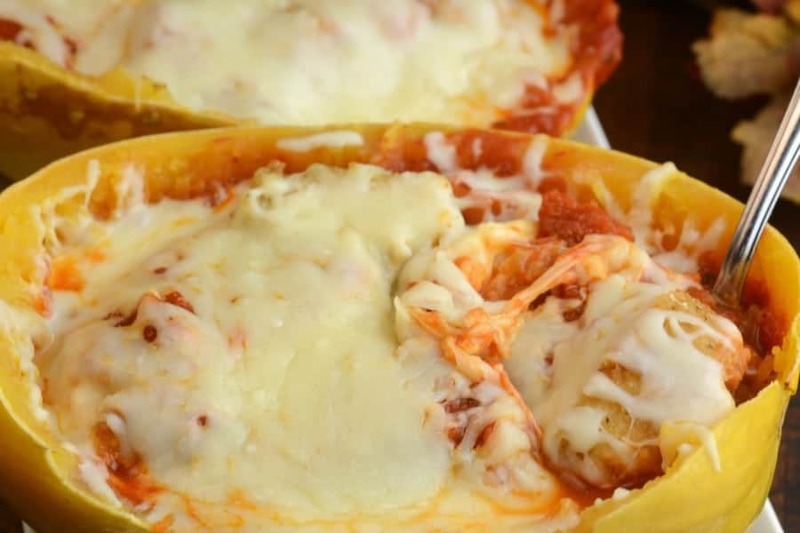 Relief from the Feast and Instant Pot Chicken Parm Spaghetti Squash. That is right I am making a dish with sauce, spices, and cheese. Split squash in half and remove seeds. Place 1 cup water in the instant pot and place both halves of the squash on your trivet. Place pot on manual high pressure for 20 minutes. 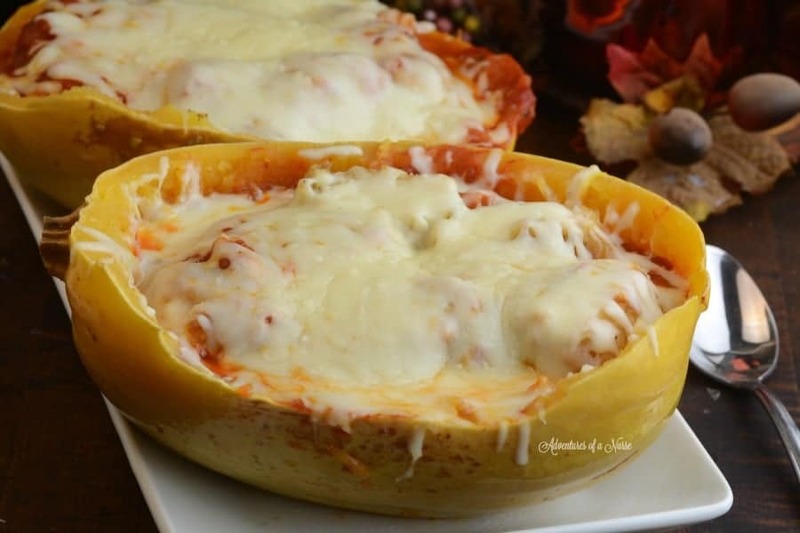 Remove both squashes from the IP. With a fork shred the squash into spaghetti-like pieces. Pour sauce over your squash and mix. Top with cubed chicken and cover with mozzarella cheese. Place in the broiler for 1-2 minutes or until cheese is melted. 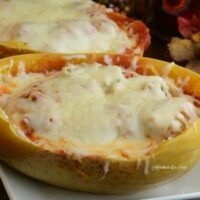 How do I get away with cooking spicy, cheesy meals like Chicken Parm Spaghetti Squash and still have Relief From the Feast? First of all, I headed over to Walmart and found all my Walmart’s Digestive Health products, like Imodium, Lactaid, and Pepcid. IMODIUM® has been helping diarrhea sufferers for over 35 years, with many products to choose from to help treat your symptoms in just one dose. Our products are effective and reliable for frequent sufferers to restore your body’s natural digestive balance, without causing constipation. IMODIUM® is your ally to put your life back in rhythm as it naturally should be. It’s the #1 brand with frequent sufferers, and the #1 doctor recommended brand. AND introducing, IMODIUM® A-D Softgels – The #1 brand with frequent sufferers now in a new form! Contains the same proven, powerful diarrhea relief you have relied on for years, now in a fast liquid gel form that works within 1 hour to soothe diarrhea symptoms. Real dairy, no discomfort. Our LACTAID® product is real milk with a natural enzyme that breaks down lactose so you can digest dairy without stomach discomfort. LACTAID® prevents discomfort from dairy sensitivity due to lactose, so you can enjoy the delicious taste of the dairy foods you love: milk, ice cream, and most importantly, mashed potatoes! Antacids don’t last all day or all night, and only work for 20-30 minutes. PPIs don’t start working fast, and may take 1-4 days to become fully effective and need to be taken daily. With PEPCID® you don’t have to choose between hurting now or hurting later. PEPCID COMPLETE® starts neutralizing acid in seconds and lasts all day or all night. It’s heartburn relief that’s fast & lasts. Thanks to Walmart’s Digestive Health products I have my holiday meals covered. What do you do to ensure you have Relief from the Feist? Make sure you look in their Sunday newspaper on 11/6 for savings up to $3 off IMODIUM®, LACTAID® & PEPCID®. 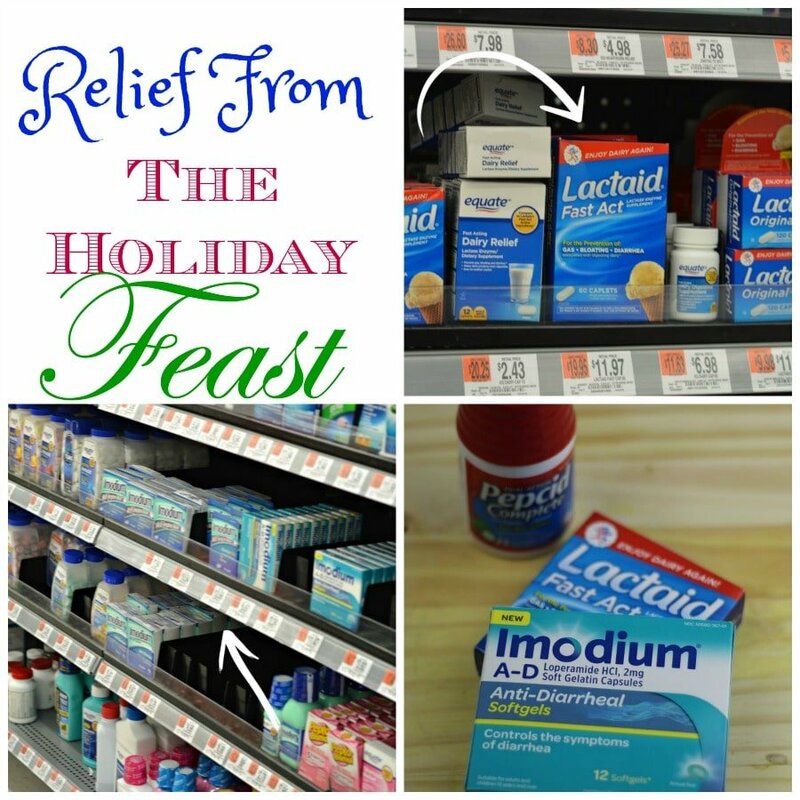 You can find other Creative Holiday Recipes that will help with Relief from the Feist. What is the nutrition info for this? Carbs, cals, protein, and fat?